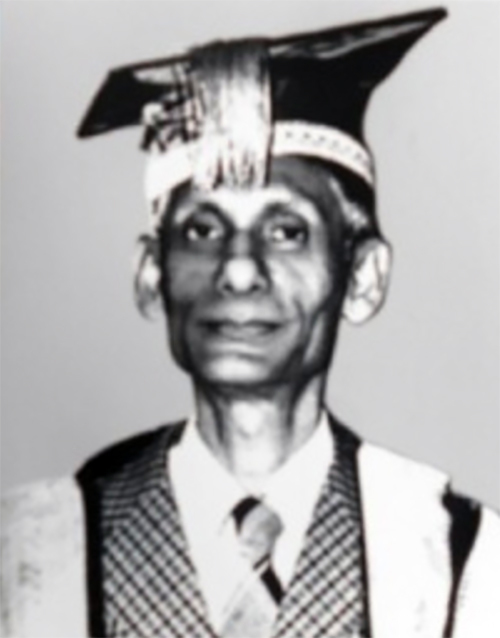 Dr. Prasanta Sankar Mazumdar assumed the office of the Vice Chancellor, Assam Agricultural University, Jorhat on June 11, 1977 and continued till January 4, 1979. Practically he was in the office by person for 10 months only and the rest of the period was on leave on medical ground. During the short tenure of his office, Dr. Mazumdar proved himself as an able administrator and acquired a special position in the heart of the University family.